What if technology could help improve your health? It can be overwhelming to be told you have a lung disease and you need supplemental oxygen. Even more, feel like an outsider, where the device that is meant to help you improve- becomes the burden, hindering your happiness and ultimately your health. We are building something amazing. It’s new but familiar. Instead of talking, we started doing. We believe oxygen is life. 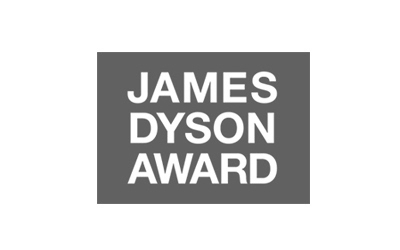 It represents our greatest opportunity to improve the way we live and fundamentally understand our health better. We are so excited and we can’t wait to share with you what we’ve been building. We are proudly supported by world-leading companies and universities, each in their own way helping us bring this next-generation of health technologies to life. 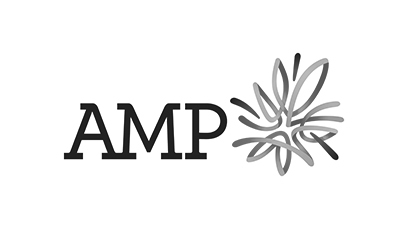 AMP is a financial services company in Australia and New Zealand providing superannuation and investment products, insurance, financial advice and banking products. A Microsoft program that provided support and free licenses to selected Microsoft products via MSDN to software entrepreneurs and start ups. B.Product is an industrial design firm focused on a holistic blend of aesthetic, design, ergonomics, functionality, usability principals and mass manufacturing to create an effective product solution. 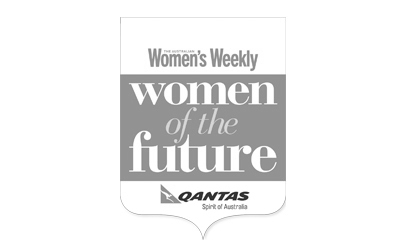 The Australian Women's Weekly magazine published by Bauer Media Group in Sydney. Qantas Airways is the flag carrier of Australia and is one of the global largest airline. We’re still in the early stages but we’re working hard to bring this incredibly, exciting technology to life and we would love to hear your stories! Email or alternative connect with us over social media @myroamau. We can’t wait to share with you what we've been building the past few years. 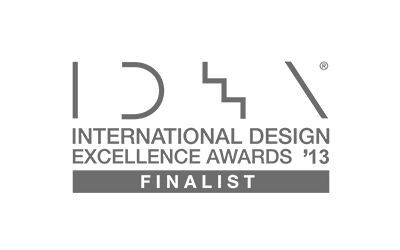 Roam Technologies is already turning heads, since 2013 we have won and been nominated for international design and innovation awards.